Keep your leather healthy without the fuss. Lexol conditioning wipes are a time saving convenient way to nourish your leather and protect it from drying and cracking. Conditions leather quickly with a formula designed to penetrate leathers pores. Has absolutely no silicon. 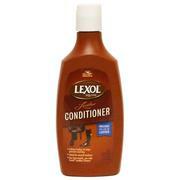 This is an economy size bottle of Lexol’s leather conditioner. Lexol left out all the silicon, so this product will continue giving you consistent results year after year. Penetrates deep into the pores and won’t leave an oily residue. This is a great way to extend the life of your leather. Conditioning results in strong supple leather and prevents cracking. A quick and easy way to get your leather clean while maintaining the pH range. These cleaning wipes come in a 25 count. They are great for traveling and give you the ability to clean your leather on the go. 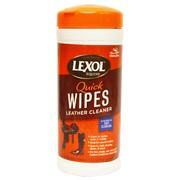 This product doesn’t put oils, waxes, or silicon on your leather, preventing the possibility of dirt getting trapped. This is a cleaner that lifts dirt and buildup away. 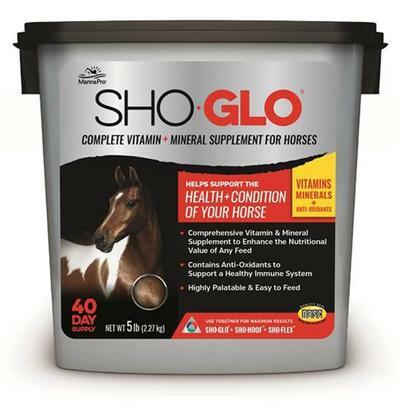 Manna Pro Sho-Glo is a comprehensive Vitamin and Mineral fortifier that has been a standard among horse owners for generations. 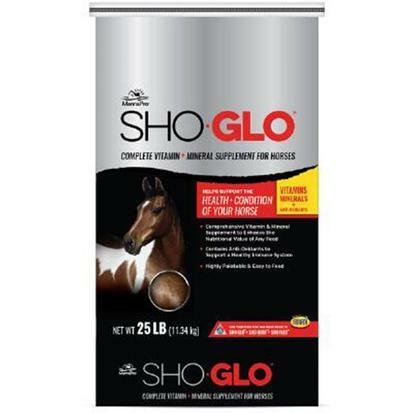 Sho-Glo delivers top quality at the right price. Promotes a shiny coat. 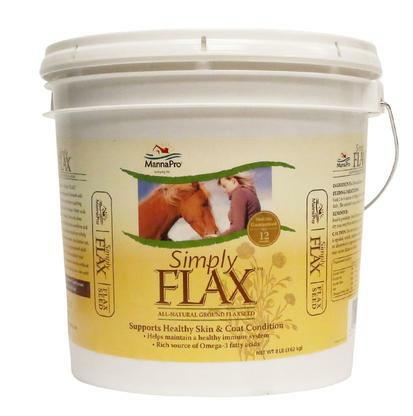 Simply FLAX is 100% pure, all-natural ground flaxseed that is guaranteed fresh for 12 months. 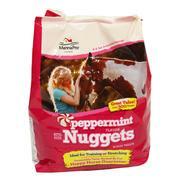 Peppermint bite size nuggets have a irresistible taste that horses love. 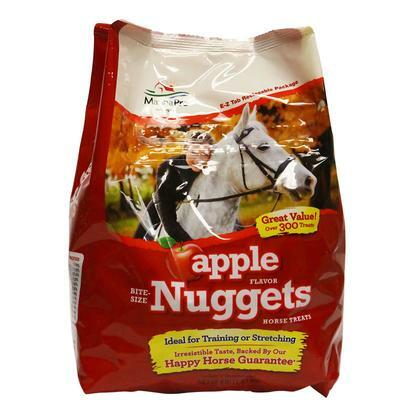 Also the snack is the ideal nugget size for training or stretching. 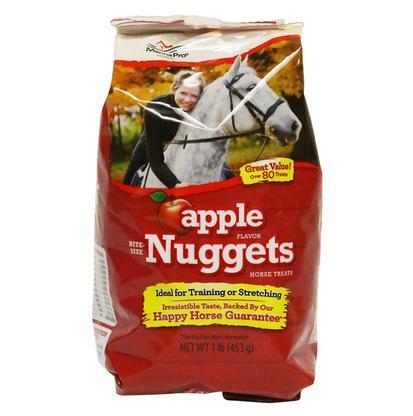 Apple bite size nuggets have a irresistible taste that horses love. 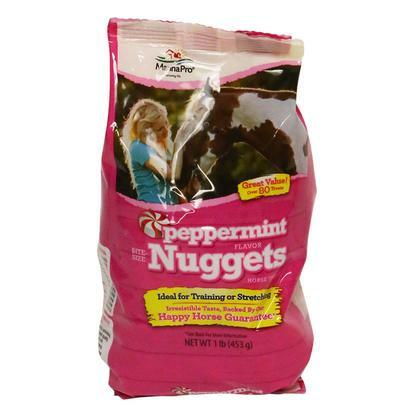 Also the snack is the ideal nugget size for training or stretching. 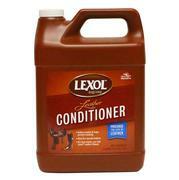 Protect your investment by protecting it with Lexol conditioner. Leather is a sturdy material but it can dry out and even crack. 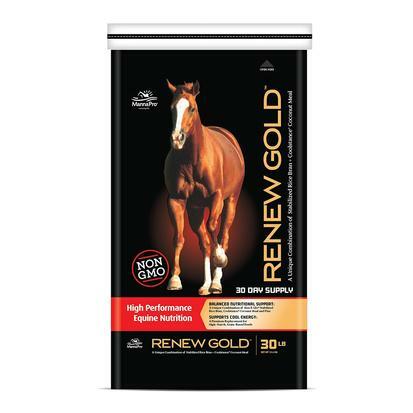 This product nourishes your leather, keeping it strong and supple. This has no oily residue and penetrates into the leathers pores. This is a convenient 8 ounce bottle that is easy to take with you wherever you go. Completely silicon free. 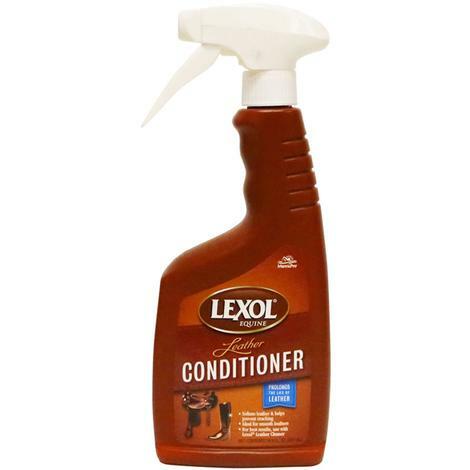 Lexol Leather Conditioner 500ML/16.9FL. OZ. 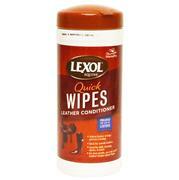 Protect and condition your leather with Lexol conditioner. The convenient spray bottle makes it easy to nourish and protect your leather. This is a silicon free formula that will penetrate into the pores of your leather. Foaming leather cleaner that won’t trap dirt with any oils, waxes, or silicones. 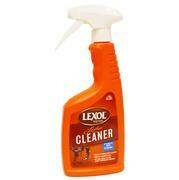 Lexol’s leather cleaner is pH-balanced to safely work on leather and stitching. The spray bottle makes it quick and easy to use, which saves time. It also rinses clean, which leaves leather able to breath and ready for conditioning.